One day later, the monthly numbers on home construction are released by the U.S. Census, and they tank 19 percent. So builders are super happy, but they're not building more homes. They actually used to track very closely, but right around the end of 2012, when home construction was bouncing around the bottom of the worst crash in history, they kind of got a divorce. 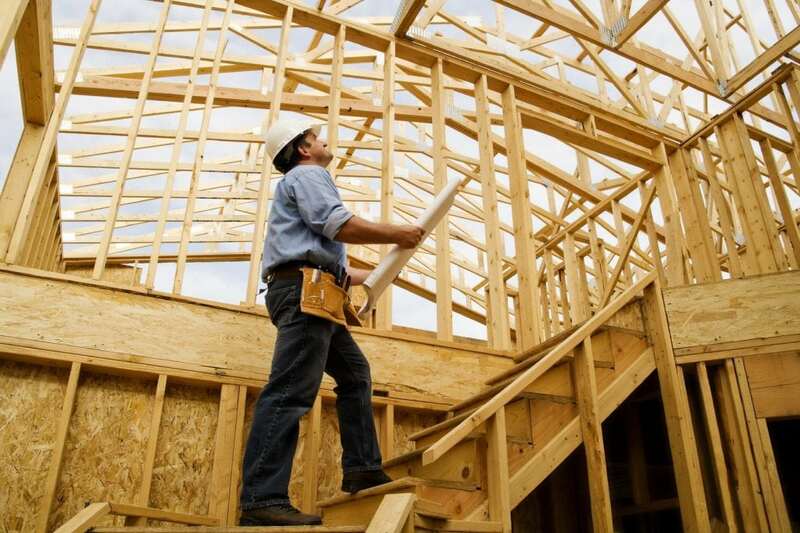 Optimism began to recover quickly, but homebuilding did not. Some say it's just basic business psychology. “We asked the same three questions that the NAHB asks at the same time of 311 homebuilders overseeing 11 percent of all U.S. new home sales. Builders told us that sales and expected sales are better than average, and traffic is slightly worse than average. Since the builder responses were virtually identical to the responses last month and last year, and this survey is weighted 59 percent to actual sales rather than sales expectations and buyer traffic, I am surprised by the sharp increase in the [NAHB] index. Bottom line, there is high demand for housing and very low supply of homes for sale. That makes builders confident. The economy is improving, and a lot of domestic business sectors have high hopes for even more improvement under a Trump administration. So why aren't builders building more houses? Basic stuff: They are hamstrung by new regulations which are costing them up to a quarter of the price of a new home. They are facing a huge labor shortage and have been for a while (which, ironically, could get worse under Trump). The costs of land and materials are rising, and there are not enough finished lots in the neighborhoods where people want to live. They are still cautious after weathering the worst crash in history. And finally, by building fewer homes amid such high demand and so little supply of existing homes, they can demand a higher price for each home.